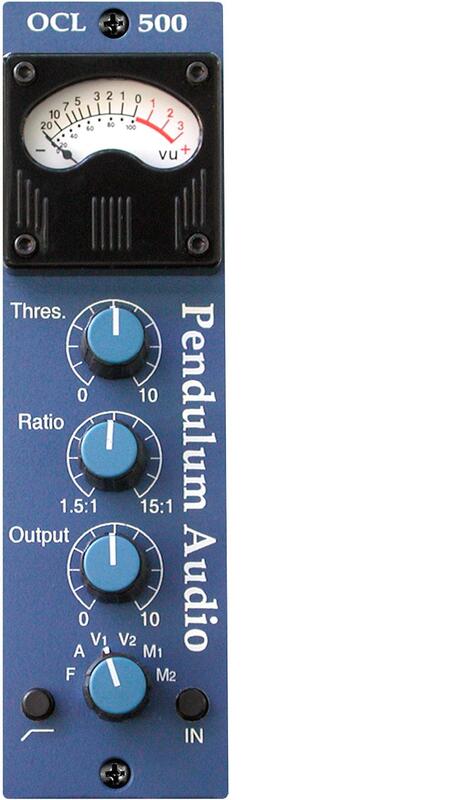 Produktinformationen "Pendulum Audio OCL-500 Opto Kompressor"
Since its introduction in 1998, the Pendulum OCL-2 Compressor/Limiter has become a modern classic. 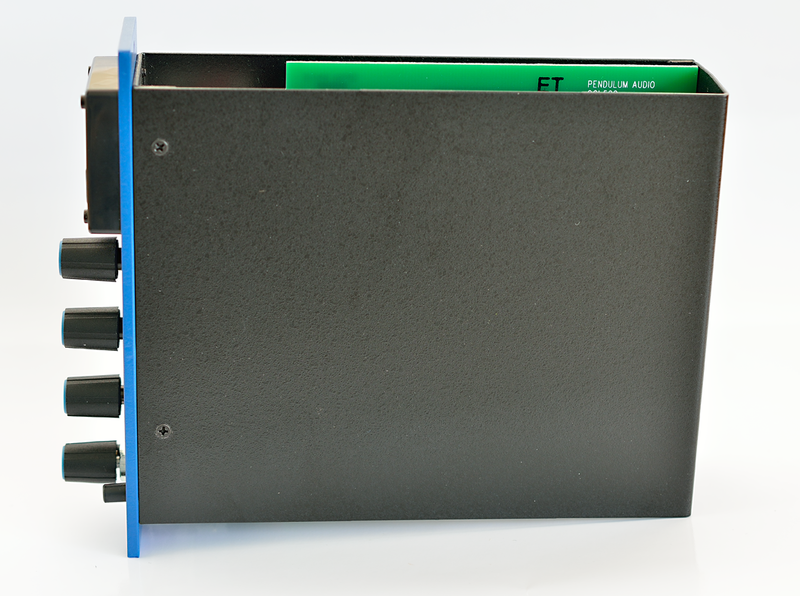 In fact, the OCL-2 changed the way users think about opto compression! 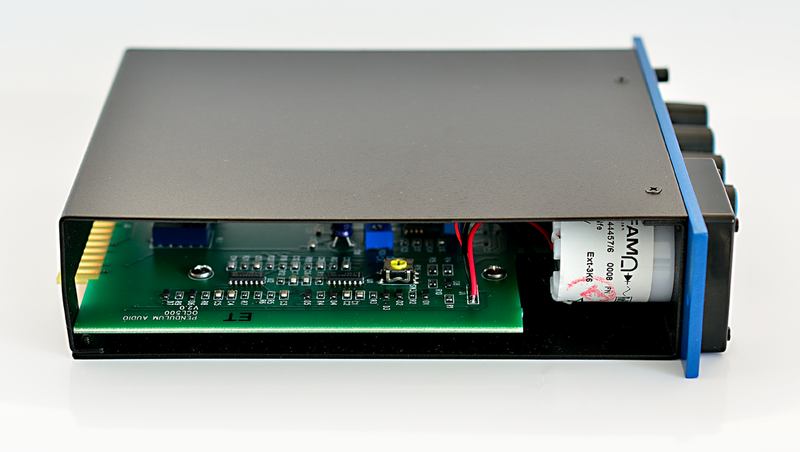 Our custom opto cell provides fast, invisible compression without the artifacts and suggish response inherent in vintage designs. 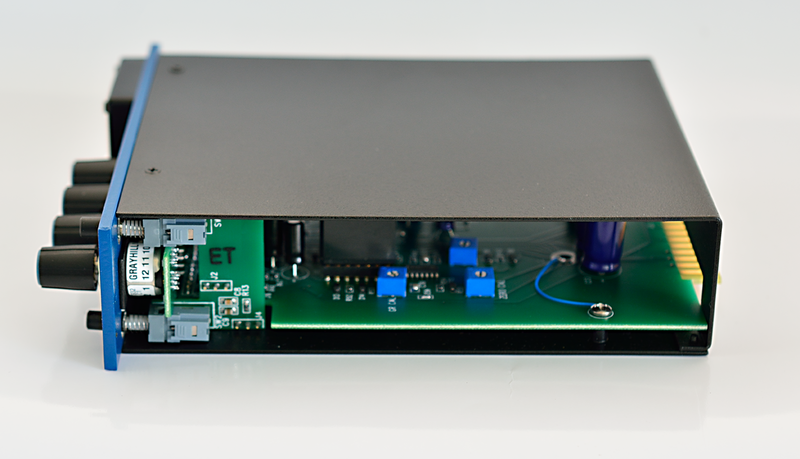 The new OCL-500 has the same compression circuit as the OCl-2, but uses a transformerless class A solid-state gain makeup circuit in place of the tube stage. The result is clean, transparent compression that can be used to shape the dynamics of any source while preserving its tone. 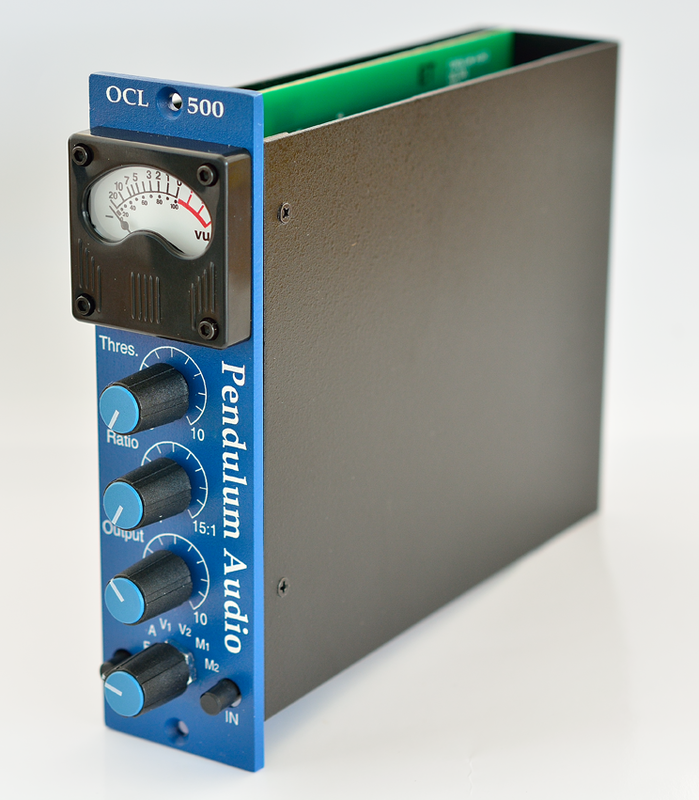 Like the OCL-2, the OCL-500 has a wide variety of time constants and dynamic control to optimize the compression characteristics, including a sidechain hi-pass filter. Output Impedance: less than 50! Average and Vintage 1 are the presets in the Quartet. Vintage 2 is the Vintage preset in the Quartet II. often used in the OCL-2. 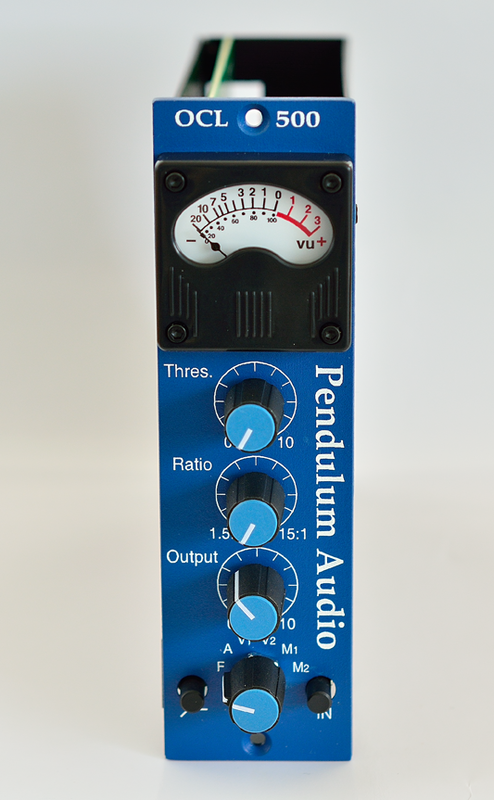 Weiterführende Links zu "Pendulum Audio OCL-500 Opto Kompressor"
Kundenbewertungen für "Pendulum Audio OCL-500 Opto Kompressor"